Our beautiful EMMA camel leather clutch is the ideal companion for your travels: it can be stored flat in your suitcase or travel bag, a real space saver. Our camel-coloured MATHILDE leather belt is chic and simple, it elegantly accessorizes a dress or tunic, in high or low waist. 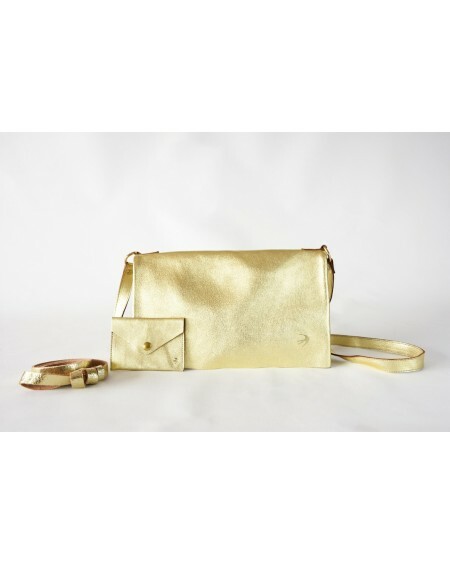 Our beautiful EMMA golden leather clutch is the ideal companion for your travels: it can be stored flat in your suitcase or travel bag, a real space saver. 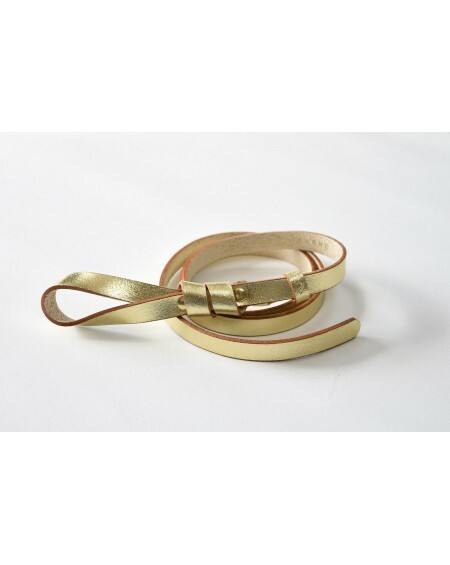 Our gold-coloured MATHILDE leather belt is chic and simple, it elegantly accessorizes a dress or tunic, in high or low waist. Our beautiful EMMA copper leather clutch is the ideal companion for your travels: it can be stored flat in your suitcase or travel bag, a real space saver. 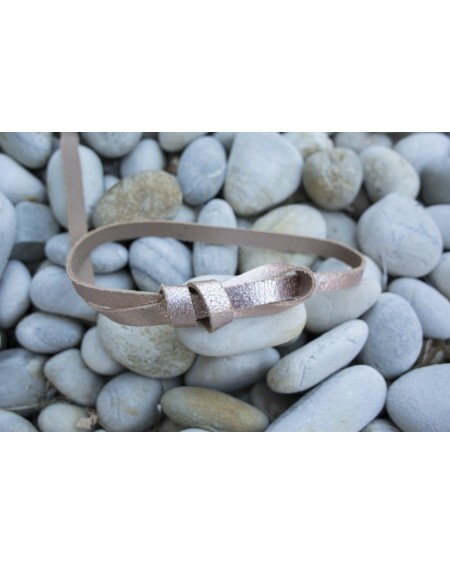 Our copper-coloured MATHILDE leather belt is chic and simple, it elegantly accessorizes a dress or tunic, in high or low waist. Our beautiful EMMA blue leather clutch is the ideal companion for your travels: it can be stored flat in your suitcase or travel bag, a real space saver. Our blue-coloured MATHILDE leather belt is chic and simple, it elegantly accessorizes a dress or tunic, in high or low waist.